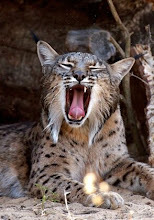 Ecologistas en Acción - Andalucía, as part of the current lynx LIFE project, are organising a volunteer camp to take place in the Sierra Morena mountains in northern Andalucía between 20 and 31 August 2009. 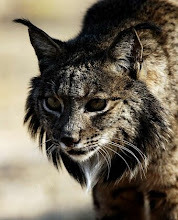 The organisation is seeking 15 environmental volunteers to participate in a number of activities including habitat management and awareness campaigns in and around the Sierra de Andújar Natural Park, aimed at conserving the Iberian Lynx and the Mediterranean Forest. Participants can come from any country and do not need prior experience as an environmental volunteer. However, interest in the natural environment is important, as are good social skills and at least a basic level of Spanish. Volunteers will be provided with shared accommodation, materials and transport within the project area. However, participants will be responsible for their own transport to and from northern Andalucía.